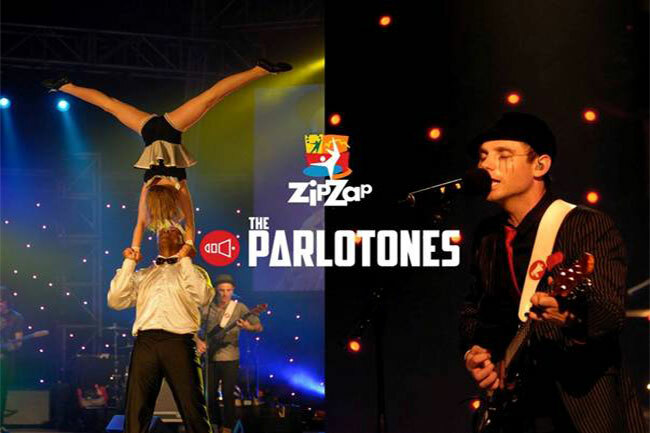 The Zip Zap Circus and the Parlotones once again join forces to present a magical mix of aerial and acrobatic mastery set perfectly in sync with the band’s rock music. 25 LIVE: A Night at the Circus is directed by the combined talents of Brent van Rensburg (Zip Zap co-founder) and Kahn Morbee (lead singer of Parlotones). It promises to be a night of wonder, combining the comedy and awe-inspiring feats of circus with all of the band’s home-grown hits. You don’t want to miss it!